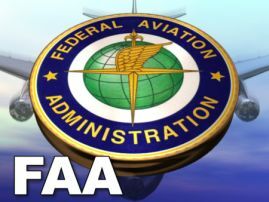 Throughout the book there are references to additional short courses that are offered by AOPA and the FAA. © 2012 Untitled Business. All rights reserved.